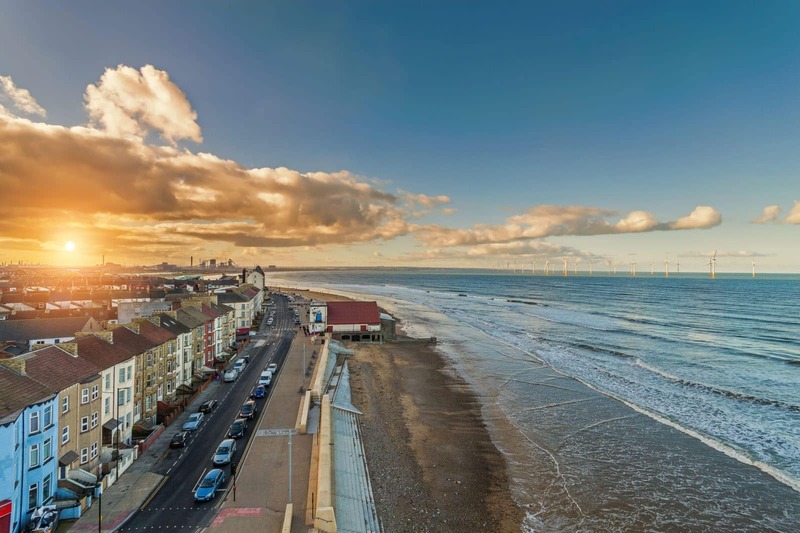 We guarantee an efficient delivery service on Thursdays throughout the year and high quality sustainably sourced firewood for our customers in Redcar, Kirkleatham, Skelton and Saltburn. 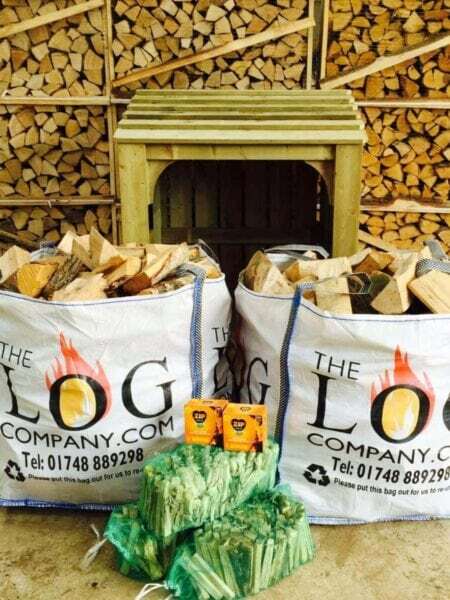 We have received positive feedback from customers in these villages and in New Marske, Guisborough, Marske-by-the-Sea and Brotton who are delighted with our logs which arrive perfectly seasoned and ready to burn. You can choose between three sizes – hobbit, standard or downton – to suit your requirements. Our hobbit logs are ideal for small woodburners in holiday cottages by the sea and our downton logs suit large open fireplaces. Well-seasoned logs offer a cost-effective solution to keeping your home toasty and welcoming. 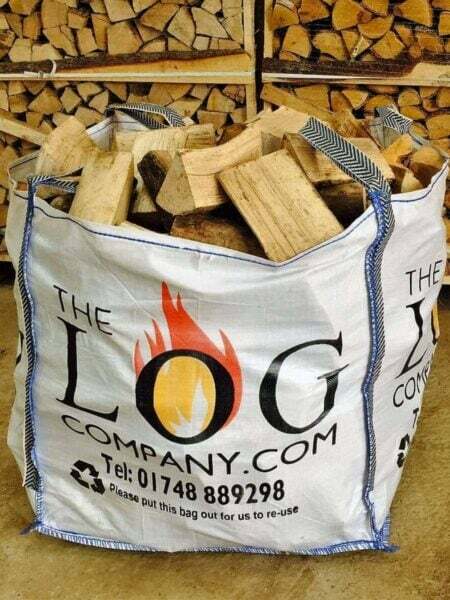 We strive to hold our position as the most reliable suppliers of firewood in Yorkshire and the North East and to achieve this consistently all our logs undergo a thorough quality control process to make sure they live up to our high standards. We won’t let you down. In addition to logs, we also sell sturdy and stylish log stores which are perfect for ensuring the right amount of ventilation for your logs whilst keeping them protected from the elements – essential on the windy coast. They also keep your logs supplies looking neat and tidy.